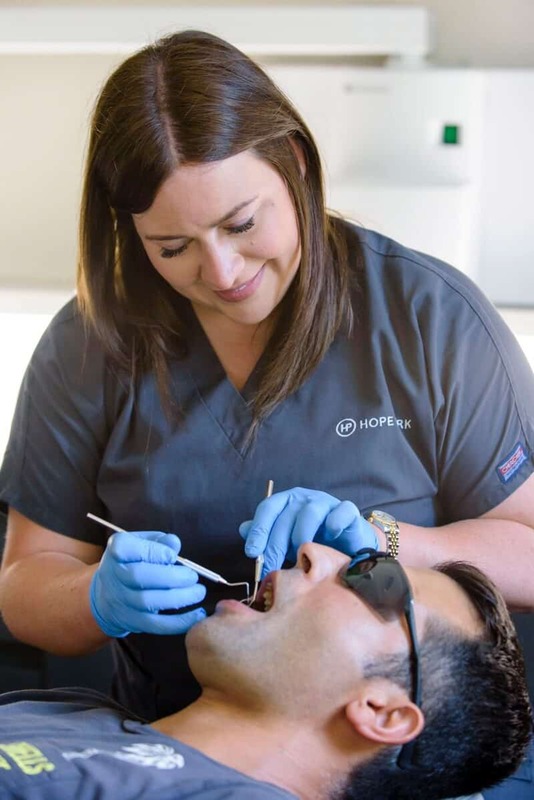 Why join the Hope Park Dental Membership Plan? 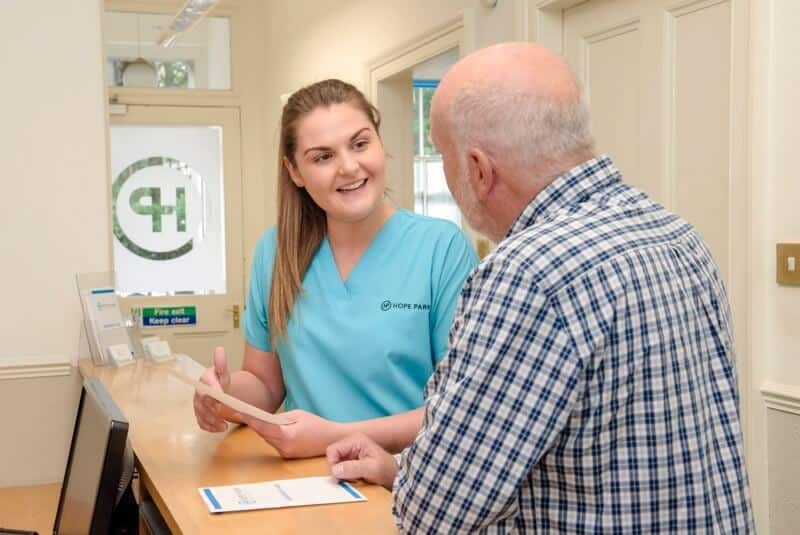 More and more of our patients are joining our Membership plans because they offer a simple flexible way to pay for your private dental care. 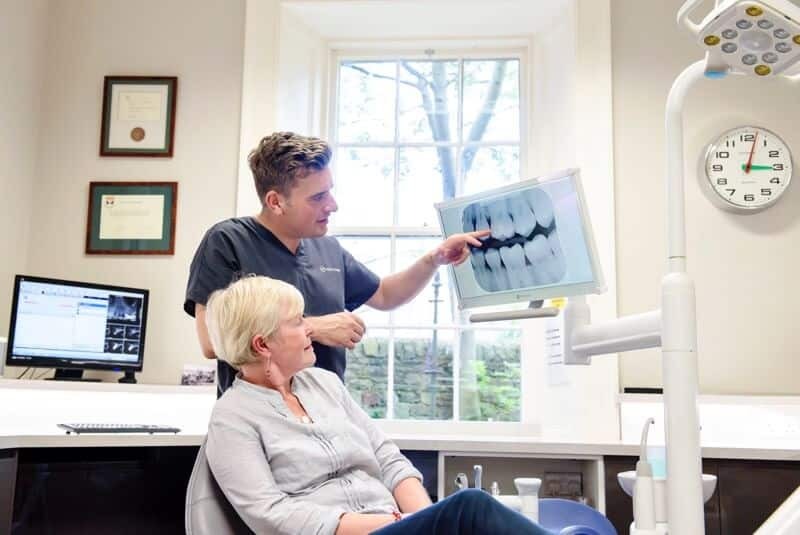 We are totally committed to providing all of our patients with the best quality dental care, and the membership plans allow you to spread the cost by paying monthly by direct debit. We find that because our members are committed to more regular visits they tend to have the healthiest mouths. 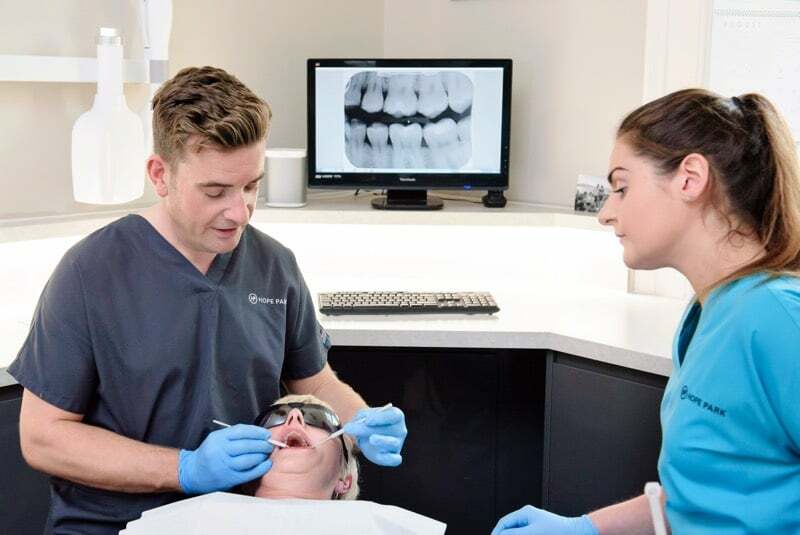 Regular hygiene appointments therefore healthier gums and cleaner teeth. 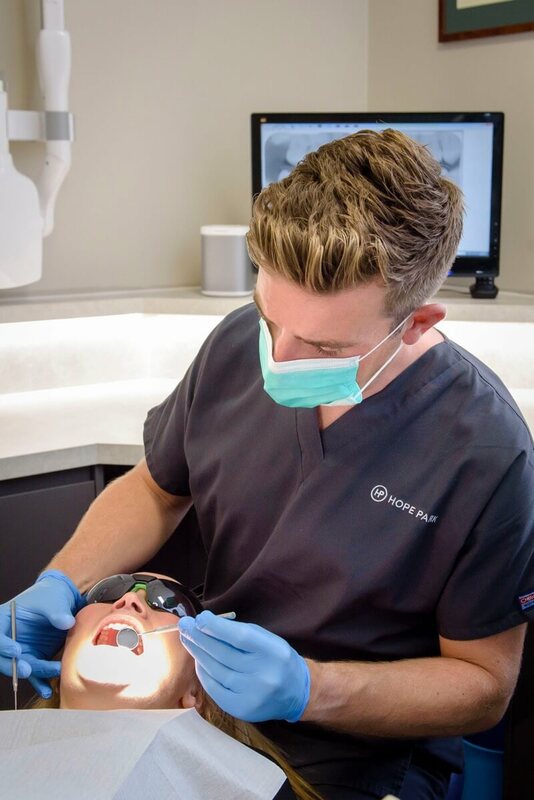 Focused and tailored prevention techniques to reduce decay. All your dental health checks and hygienist/cleaning visits. Any necessary X rays and photographs are included. 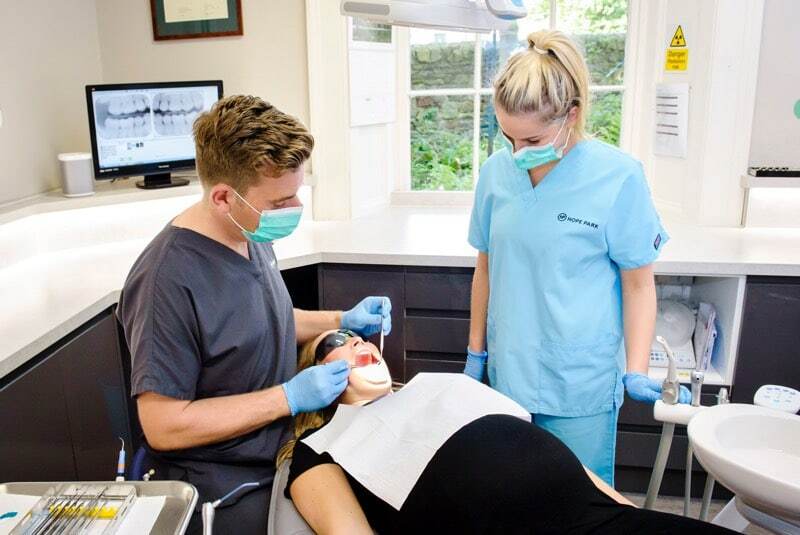 10% discount on any treatment required including all cosmetic treatment, tooth whitening and dental implants.